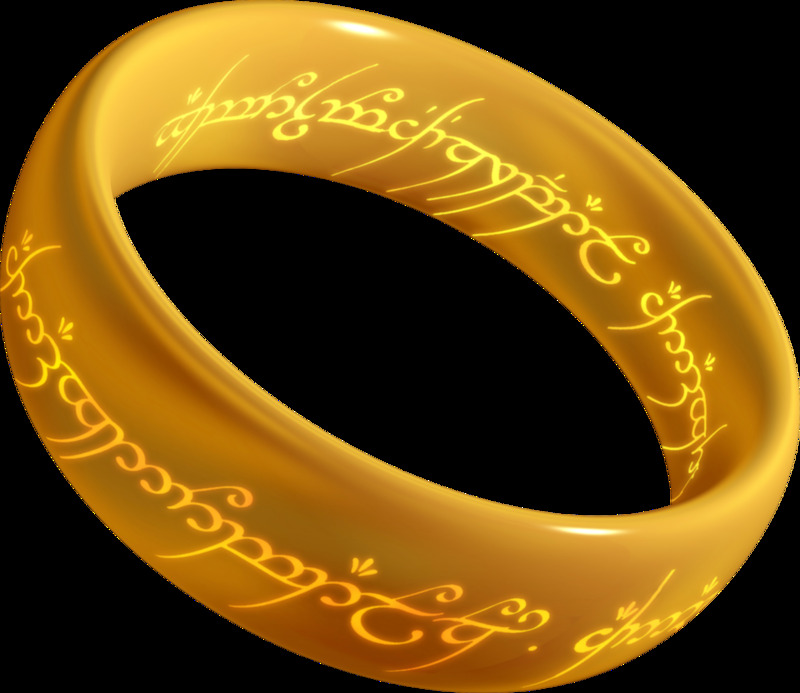 Today we are going to take a look at what makes the author J.R.R Tolkien so popular. We will review both the Hobbit and the Lord Of The Rings and also take a look at some of his other works. If you are unfamiliar with Tolkien’s work we will tell you exactly what you can expect from reading his books. Then we will try to communicate to you, just why this author is so well loved. Tolkien is the most well known fantasy writer there has ever been. His books defined the genre and inspired millions of people the world over. Tolkien really started the whole fantast genre in the 20th century and his books have spurned thousands of fantasy novels from hundreds of other writers. So let’s tell you a little about his writing. Unlike most authors Tolkien never had any aspirations of being a published author. His first work was actually a literary essay about the Beowulf poem. This essay is still widely used today when studying Beowulf and other similar pieces of literature. The poem also inspired much of his later writing. In the 1930’s Tolkien started to write stories for his children. These were based in a mythical world he had created and this later became known as Middle-earth. One of the stories he wrote was called The Hobbit. 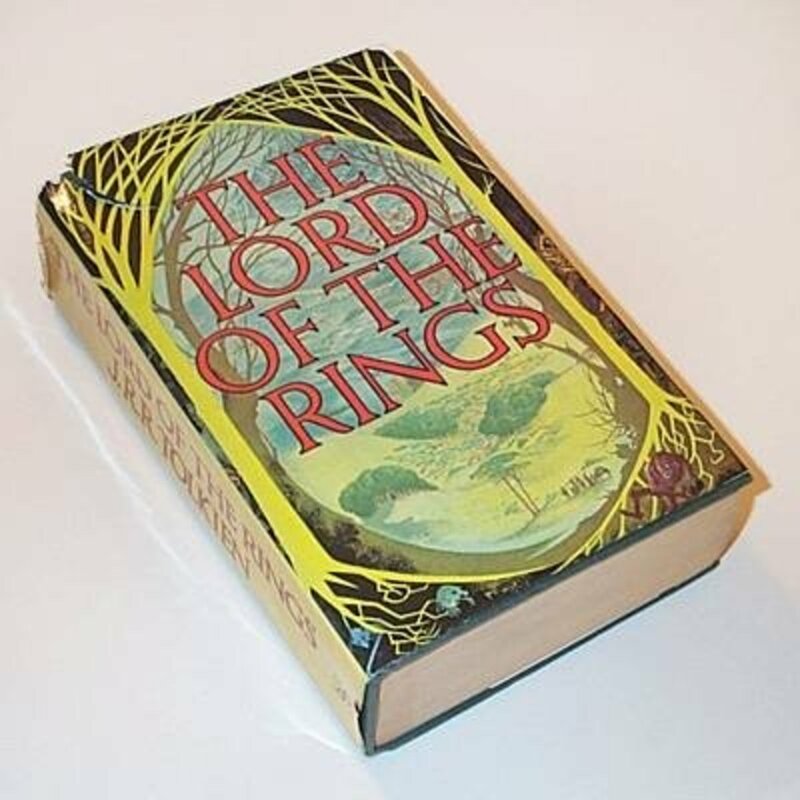 This was something he had never intended to be read by the public but in 1936 the book came to the attention of a publisher who convinced Tolkien to publish his work. The rest you could say is history. 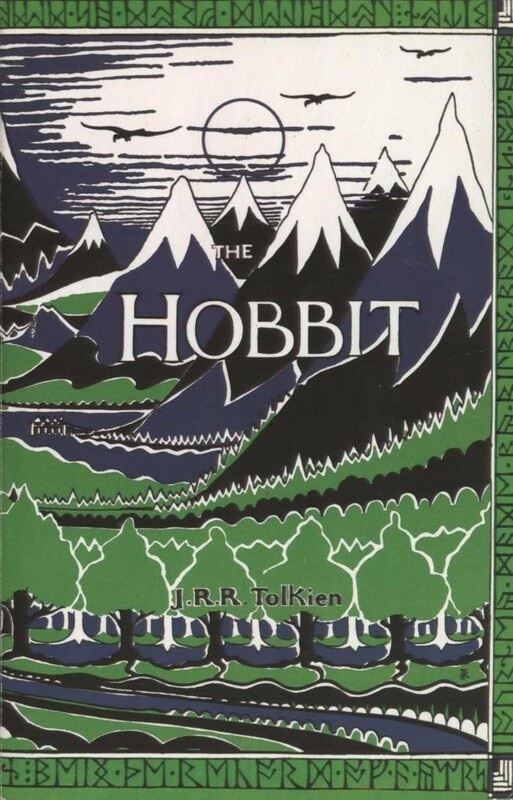 The Hobbit was a huge success and fans of the book both young and old asked Tolkien to write a follow up. 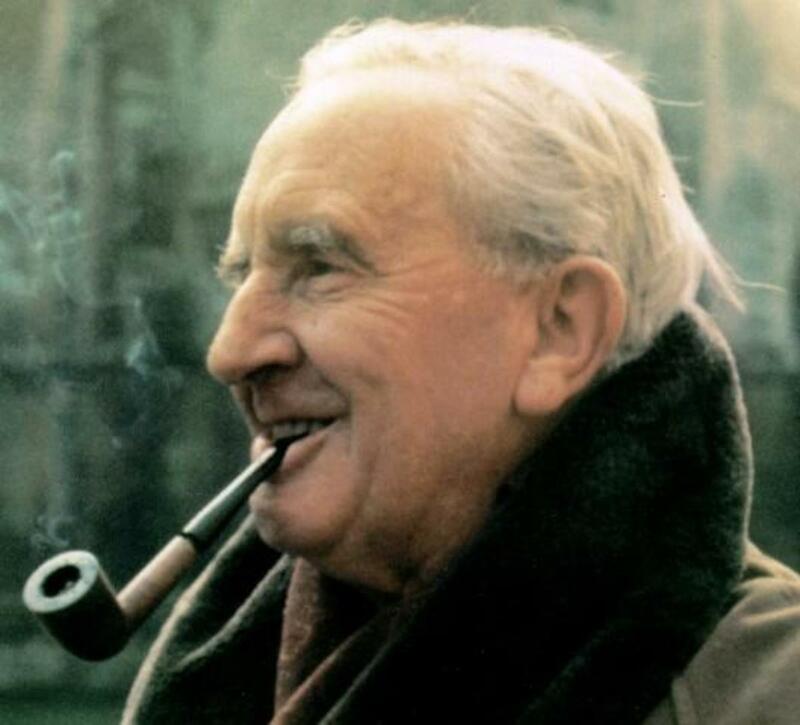 Over the next ten years Tolkien set to writing his follow up, The Lord Of The Rings. This book was initially meant to be a similar book to the Hobbit, a fairytale for children. But as he wrote, the book became far darker and more adult in content. Tolkien’s writing almost got out of hand, now this simple fairy tale had turned into an epic novel and the monster he now created would really turn into something very special. It was not though until the 1960’s when the LOTR really became massively popular and since then it has really gone from strength to strength. Other than the Hobbit and The Lord Of The Rings Tolkien really has not published that much else. 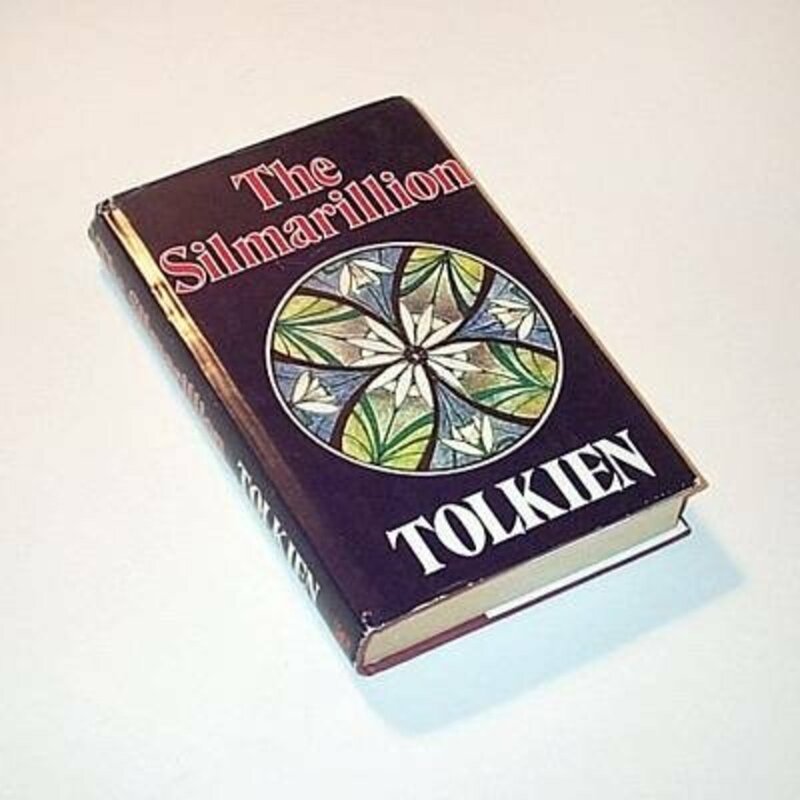 Probably his other most well known work is the Silmarillion which is a history a Middle-earth set long before the LOTR. This is a really deep book that can be very complicated in places, Tolkien’s attention to detail in the book is simply staggering. So now you know a little bit about his work, why are these books so very popular? Well let’s take a look at his more influential works and see why they are so widely loved. So as mentioned, initially the Hobbit was just meant to be a fairytale for Tolkien’s children. However, as we all know it went on to be so much more than that. So what has made this such a popular book? Well quite simply it is the style the book is written in that makes it so charming. Unlike his later work the Hobbit is very simple and very easy to follow. The story flows along nice and quietly with Tolkien taking the reader on a wonderful journey. Tolkien uses very clever language that is simple to understand yet has a way of painted some really beautifully vivid pictures. The book is aimed at children but is also loved by adults. The thing that made this story so engaging back in the 1930’s was the fact that readers had really never had anything like this before. Tolkien created a world that no one had really experienced previously. Middle-earth was an unfamiliar place full of wonder and magic. Since the Hobbit, many authors have created similar worlds that always have similarities to that of Tolkien’s. The fact is that The Hobbit is a very simple, elegant, beautifully told story. You instantly fall in love with the characters and Tolkien’s way of telling the story just puts a smile on your face. This is considered quite light reading so it is ideal for children or adults who just want a good old fashioned story. 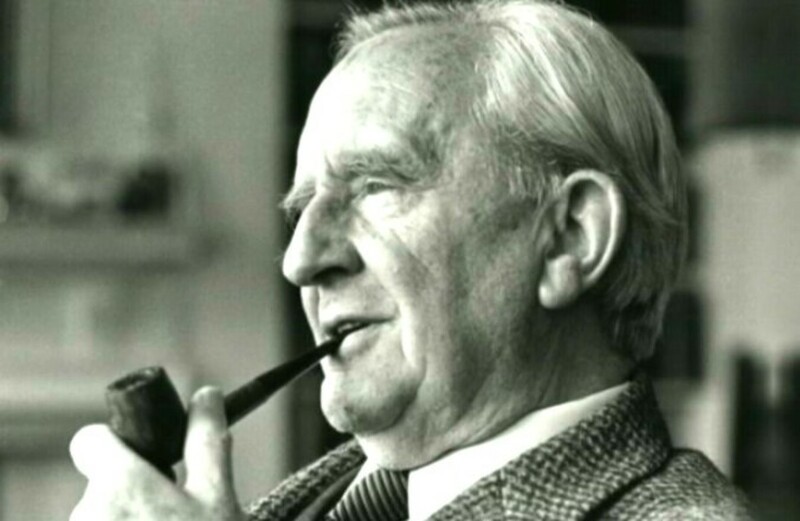 The incredible thing about The Lord Of The Rings is the way it took over Tolkien’s life. This was intended to be another children’s book but it quickly evolved from that into something far more epic. As you progress in the reading of the book you see Tolkien’s writing style start to change and his mood darkening. What starts off as another fairytale soon turns into a colossal struggle between good and evil. The appeal of LOTR is the way Tolkien develops the characters and emerges the reader in this incredible world he has created. The Hobbit really just scratches the surface, LOTR takes us deeper into the this mythical world the writer has dreamed up. 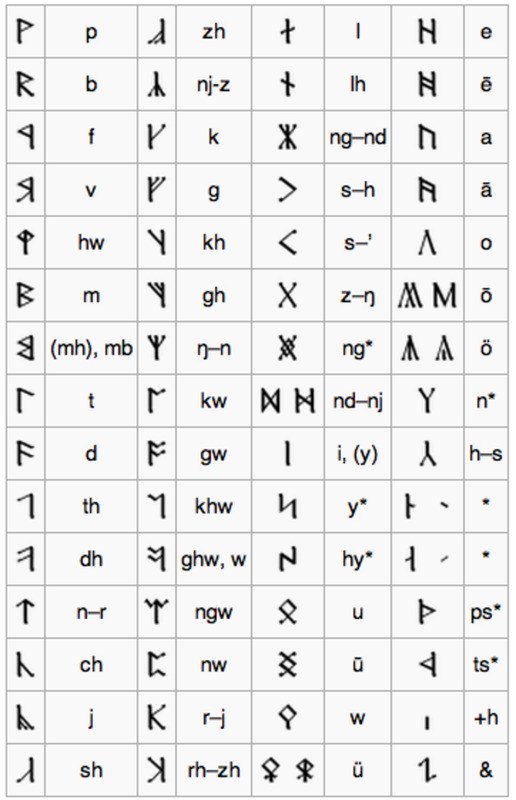 The level of detail is simply staggering, Tolkien even created his own language for the book. For the casual reader this book has so much to offer. As you read the book you feel as though you are part of this epic journey and you really start to relate to the main characters and feel attached to them. Tolkien has an incredible knack of bringing the story to life and really getting the reader involved in the book. Back when this was released it was like nothing that had come before it. With The Lord Of The Rings Tolkien captured the imagination of millions and brought the fantasy genre to the masses. 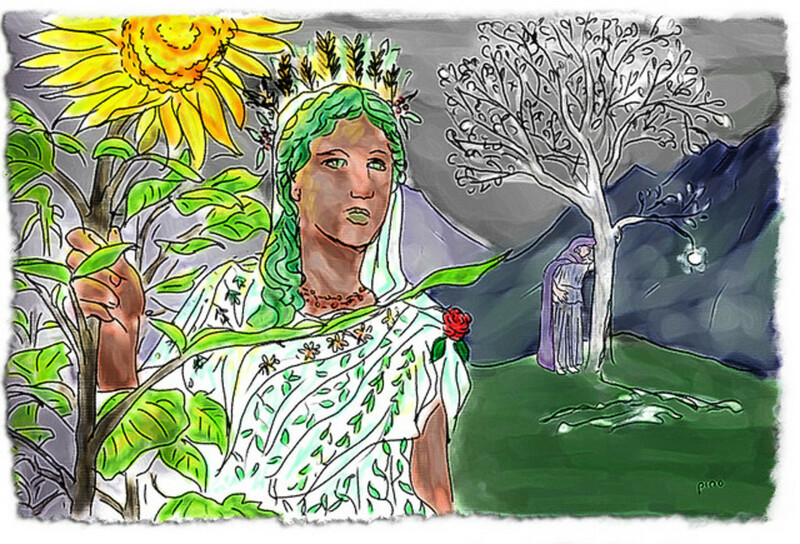 Something else that sets Tolkien apart from other writers is the time and effort he put into creating a mythical fantasy world. Most writers dream up a world then base a few books on it. Tolkien did not do just this, he created a world with it’s own history, mythology and even language. The Silmarillion is a history of Middle-earth and the detail in this book is mind blowing. When you read the book you see things that relate to the LOTR and there is mention of the elves and other races. The Silmarillion is really not for the casual reader, but for serious fans of Tolkien it is a must. You can actually study the book and then link it to the appendices in LOTR. As well as the Silmarillion there are also various other tales that relate to Middle-earth and the things that took place there. For people who are really serious about Tolkien’s writings there are so many layers you can go through as you start to reveal this world that the writer created. None of the other writings of Tolkien have really had the impact that The Hobbit and The Lord Of The Rings had. The fact is though that these still are well worth a read and can still be very good stories in their own right. Since the 1960’s Tolkien’s work has been read all over the world. His books have sold countless millions of copies and his name is very well known. In the past decade though his writing has gained even more exposure. With the release of Peter Jackson’s three LOTR films the story has been passed on to a new generation. 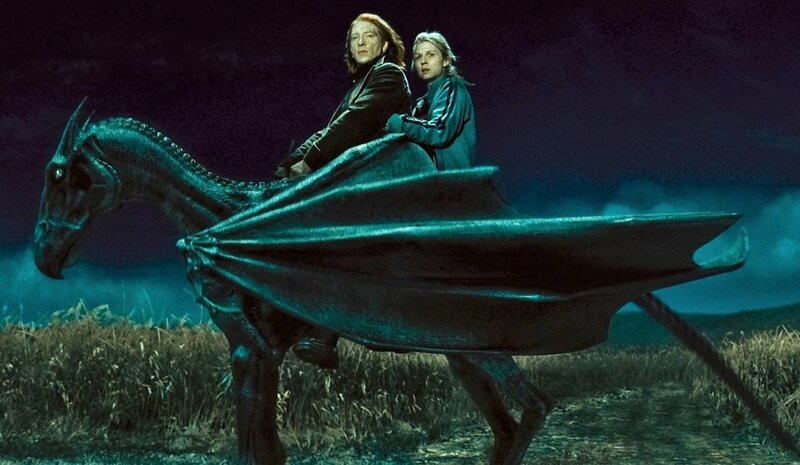 Although fans of the books may have found holes in the story in the movies, the fact is that the films were wonderfully made and really did turn Tolkien’s world into a magical reality. 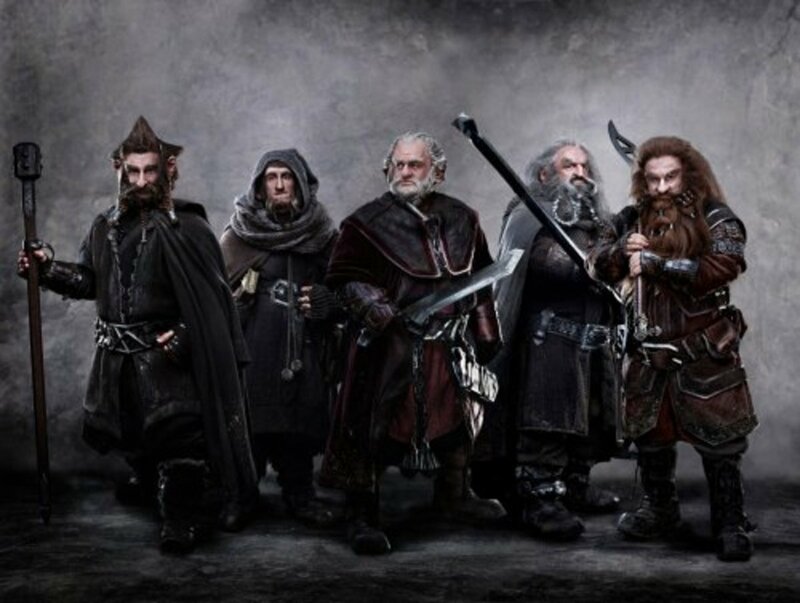 In 2012 we see the release of The Hobbit on the big screen. Again this will thrust Tolkien’s work into the limelight once more. The fact that these books are over 50 years old but still relevant today really speaks volumes for the writer. One wonders what Tolkien would think if he new exactly the impact his writings have had on so many people. We now see Hobbit toys, LOTR Lego and a staggering array of other merchandise based on the films. Tolkien’s work is now reaching more people that ever before. When you sit down and read The Hobbit or The Lord Of The Rings it quickly becomes evident as to why Tolkien’s work is so popular. The man defined the fantasy genre and caught the imagination of a generation. Now fifty years on he is doing that all over again. If you have never read any of Tolkien’s books then you really are missing out. Although the films are wonderful, you really can’t beat sitting down and reading some of his actual writing. The books were a masterpiece, but the movies were awful. Tolkien himself said that he didn't want a film version of the Lord of the Rings done. His son, Christopher,bhas also denounced the movies and said that they completely took the wrong approach. 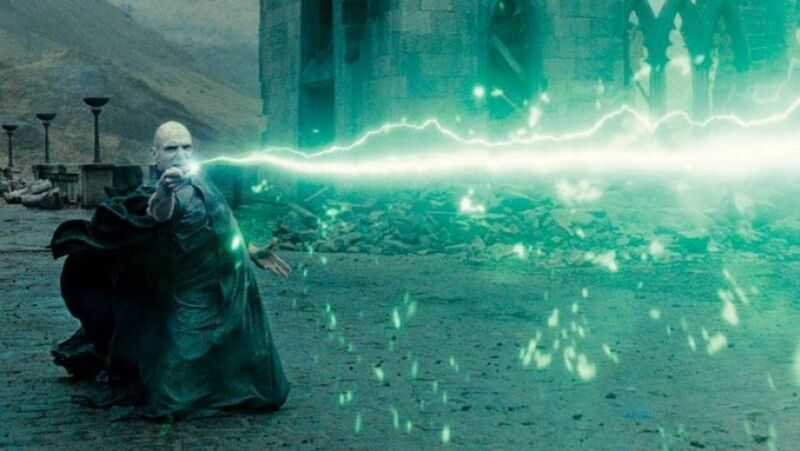 Tolkien, to me, is the Thomas Edison of the fantasy writing genre. He attacked his stories with such a level of effort, detail and determination that it was easy for his obvious talent to come through in the pages. He is a perfect example to aspiring authors that if you believe in a story strong enough, put in the work and good things will happen. Actually, he started to write what would become The Silmarilon in 1914, many years before the Hobbit or The Lord of the Rings was even a dream. In fact, he originally intended for it to be its own work and not a part of the lore of The Hobbit or Lord of the Rings, the fact that they are connected kinda happened by accident (as many great things do). Good hub though, Tolkien is one of the greats. An excellent hub. I remember reading 'The Hobbit' for the first time, and I couldn't put it down, the imagination that he had was truly astounding. I live about a mile away from Sarehole Mill and Moseley Bog (Tolkein's childhood playground). I love walking through the woods that inspired him, sometimes I can almost imagine the dark shadows of the Nazgul following me. A wonderful place, but sadly surrounded by the urban sprawl of Birmingham. An excellent Hub, very detailed and useful, I enjoy reading it very much. It takes me ten years to understand and appreciate the magnificence of the original “Star Wars” trilogy. However, just a simple glance, I’m hooked on the Lord of the Rings, and become a devoted fan of the movie, the novel, the author and the director. The story has this timeless quality to it. No matter how time passes, the beauty, the horror, the helplessness and courage will always live on and inspire a new generation. As a matter of fact, my fantasy novel “the Promise” is inspired by Tolkien’s work, and we happen to share the same birth date. Thanks to Peter Jackson, the Lord of the Rings and the Hobbit once again step into the spotlight. A great story should not be forgotten. There’s some good in this world, and it’s worth fighting for. Thanks for writing this great Hub!